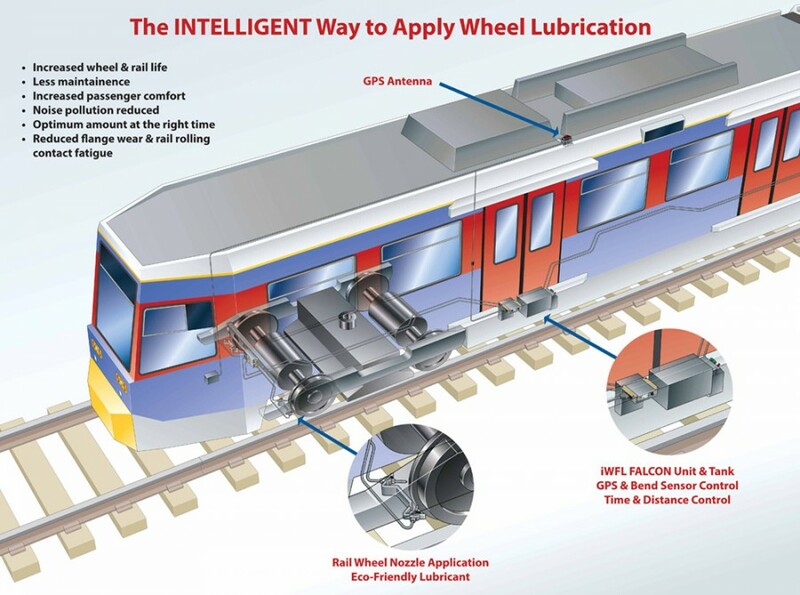 Cutaway technical illustration showing Rowe Hankins’ wheel flange lubrication system (iWFL). iWFL is an on-board dispensing system, which applies precise amounts of biodegradable lubricant. Engineered for both national rail networks and urban tram services, the iWFL improves safety by greatly reducing noise, wheel and track wear. 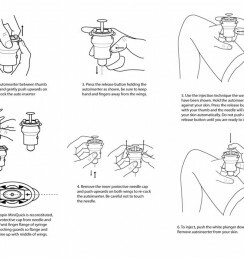 It uses geographical location based dispensing of flange lubrication. Its intelligent design senses the location and intensity of track curves using a combination of GPS signals, speed and inertial sensors. The unit processes the data and applies lubricant precisely at the location required.